Rookery Bay, Ten Thousand Islands, Marco Island or Naples, Florida! We will meet at Bayview Park and Boat Ramp in Naples. We will then head out and look for dolphin and hopefully manatees (as they tend to be shy). An array of seagulls, ospreys, spoonbills, pelicans, heron, egrets, skimmer birds and at times bald eagles will accompany us. Surrounded by the bountiful wildlife observed in this area, you will be able to take breathtaking pictures and amazing videos. If you are interested in fishing the waterways, we will provide rods, reels, fishing line, leader, hooks, lures, weights, artificial and live bait. While taking in SWFL's unique eco system we will cruise through the beautiful Naples waterways. Navigating the canals around the prestigious Port Royal neighborhood, Tin City Waterfront Marketplace in Historic downtown Naples and up the Gordon river where we will head back to the docks. You're welcome to bring breakfast or snacks to enjoy while on the cruise. If you are interested in fishing the dock lights, we will provide rods, reels, fishing line, leader, hooks, lures, weights, artificial and live bait. While taking in SWFL's spectacular sunset we will cruise through the beautiful Naples waterways. 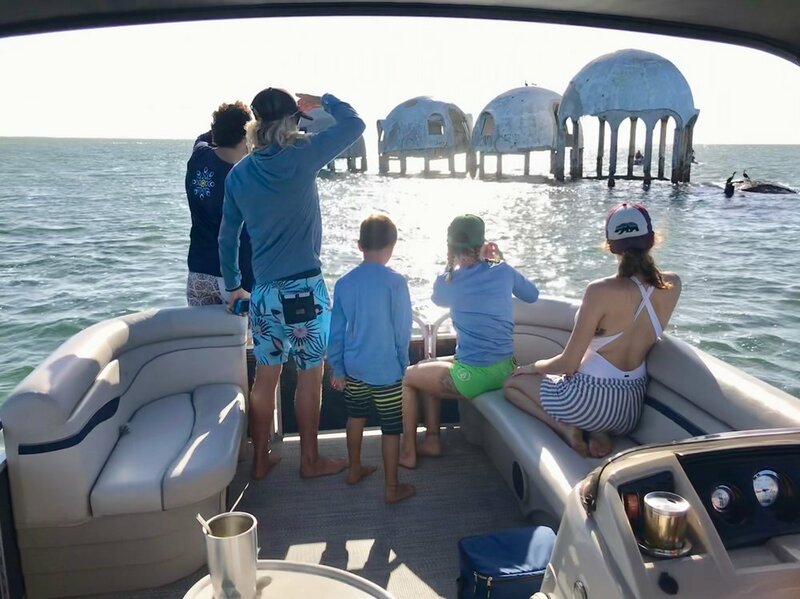 Navigating the canals around the prestigious Port Royal neighborhood, Tin City Waterfront Marketplace in Historic downtown Naples and up the Gordon river where we will head back to the docks. You're welcome to bring dinner and a bottle of wine or beer to enjoy while on the cruise. 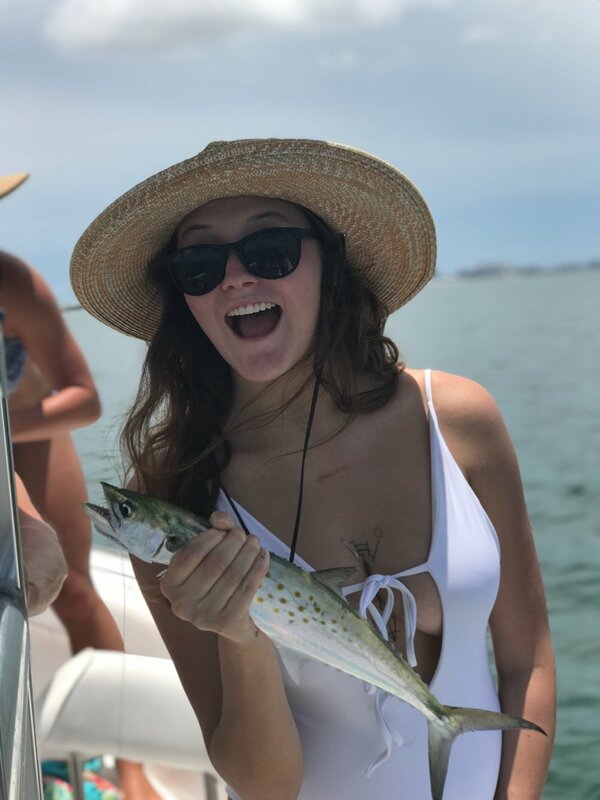 Florida Eco Charters offers inshore and nearshore fishing. 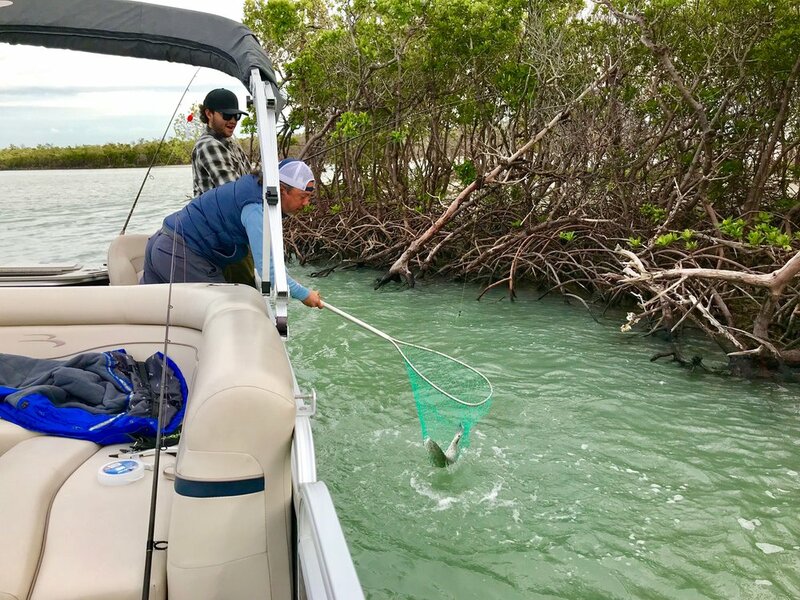 Inshore fishing will included targeting species such as Tarpon, Snook, Redfish and Trout around the local Mangrove islands. Nearshore fishing will target Snapper, Grouper, Mackerel and Permit on artificial reefs/ship wrecks. We will be using artificial and natural baits depending on conditions. Capt. Nico was born and raised in Miami, Florida. He grew up fishing the inshore waters of Biscayne Bay and occasionally ran off-shore to target pelagic species. At sixteen years old his family and himself relocated to the Gulf coast of Florida, where he grew a passion for flyfishing and exploring the Everglades 10,000 Islands. Two years later he became a USCG certified Captain and ran a near-shore fishing guide service targeting a wide range of local trophy fish. At age 22 Nico packed up his fly rod, surfboard and hunger for adventure to set off to live on the Island of Maui. 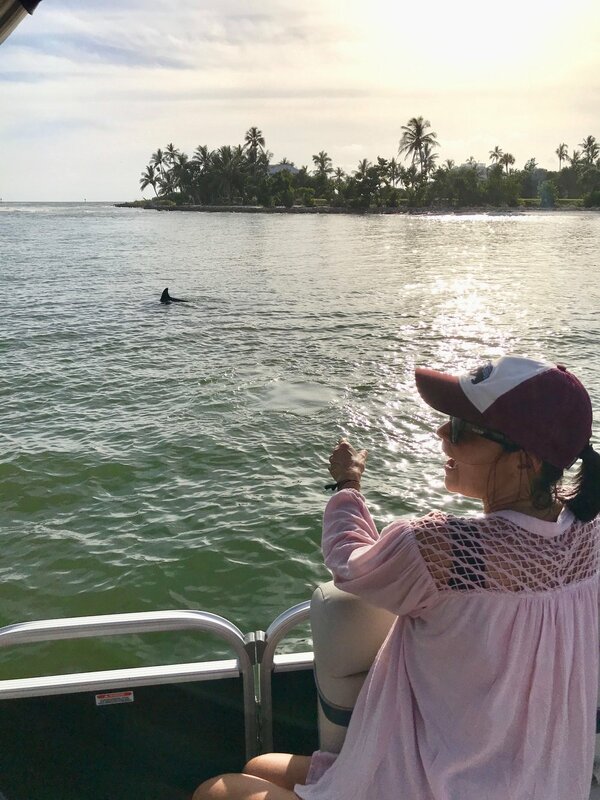 In Hawaii, Nico worked for a fleet of 65 ft Gold Coast Yacht Catamarans owned by Trilogy Sailing Excursions. Now 25, Nico is back to guiding in the calm waters of Southwest Florida. Capt. Jose was born in Barranquilla, Colombia. At the age of fifteen Jose and his family made a permanent move to Miami, Florida. This is where he was first introduced to fishing with a rod and reel. Growing up in Southern Florida, Jose bought his first boat at the age of twenty. He learned boating from trial and error until he became an expert fisherman and waterman. 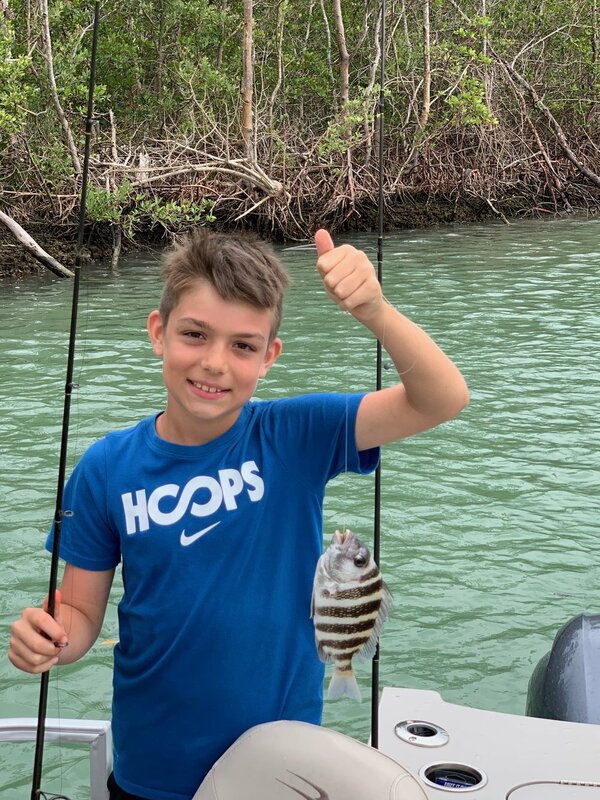 After fishing and traveling the Caribbean and Central America Jose now has a lifetime of adventures and stories to share. 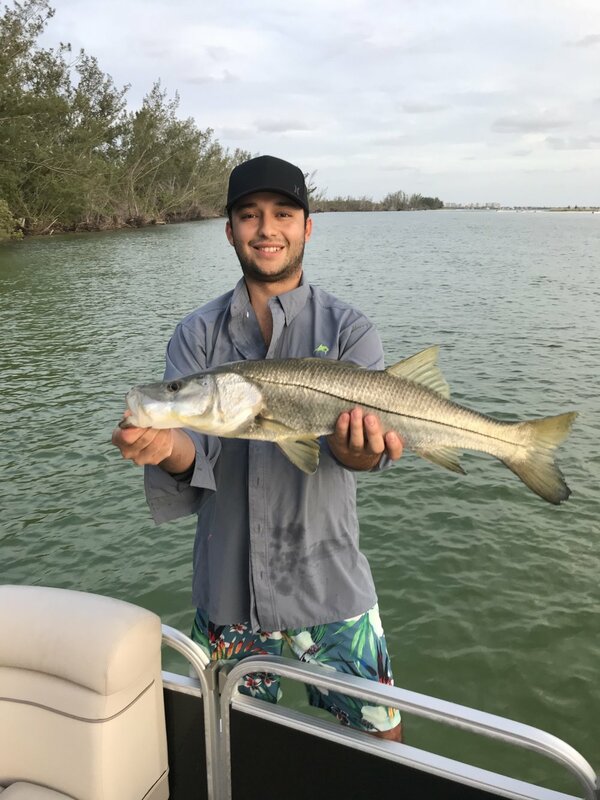 Jose now resides in Naples, Florida with his wife and two children, where he guides fishing and ecological tours. Jose is very passionate about sharing his knowledge about the ocean life.